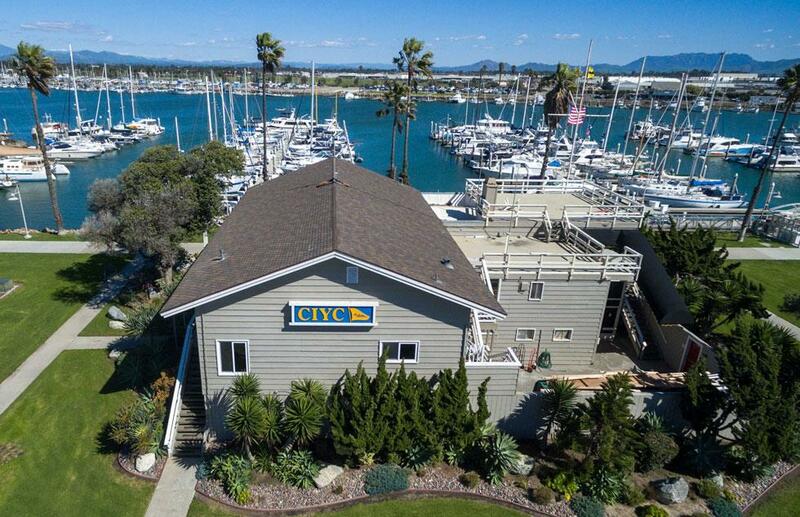 The Channel Island Yacht Club offers four classes of active membership. Authorized memberships shall be limited to four hundred (400). Any person over 21 years of age who is interested in boating and willing to support the declared purposes of the Club is eligible for this class of membership. Regular members shall have the right to vote and to hold office and shall be privileged to fly the burgee and to use the Club Facilities subject to bylaws and Club rules. No corporations or businesses shall own a membership. Any person 18 years and not over 39 years of age willing to actively participate in Predicted Log Racing, Competitive Sailing, Club Fishing events or Club organized activities and fly the CIYC burgee is eligible for this class of membership. Yachting members shall have all the rights and privileges as Regular members, including the right to fly the Club burgee and be appointed to committees, but shall not be entitled to vote or hold elective office. A Yachting Membership is eligible to convert to a Regular Membership after the age of 21. Any person at least 18 years of age who actively participates in at least six competitive sailing races a calendar year while registered under the CIYC burgee is eligible for this class of membership. Racing Associates shall have all the rights and privileges as Regular members, including the right to fly the Club burgee and be appointed to committees, but shall not be entitled to vote or hold elective office. A Racing Associate may convert his membership to regular membership at any time. Upon approval of the Board of Directors the children or grandchildren of Regular members or Yachting members under eighteen (18) years of age are entitled to membership as Junior members. Junior membership may also be obtained by sponsorship of a Regular member. Junior members shall be entitled to attend meetings of the Corporation, to use the Club facilities and to participate in such activities of the Club under adult supervision and as are designated for Junior members. Upon reaching the age of eighteen (18) years of age, a Junior member, upon approval of the Board of Directors, may apply to become a Regular or Yachting member.